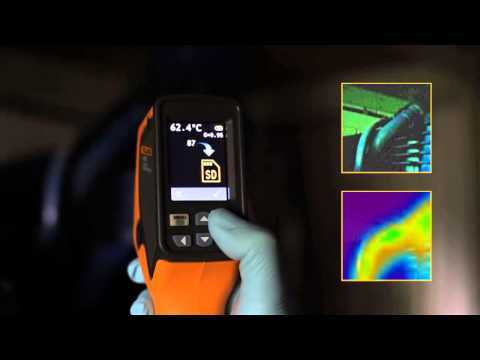 This video reviews the Fluke VT02 Visual IR Thermometer and how it is used. 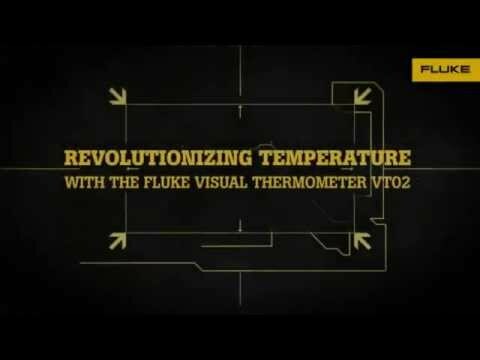 Fluke has created a new category for the Fluke VT02: Visual IR Thermometer. 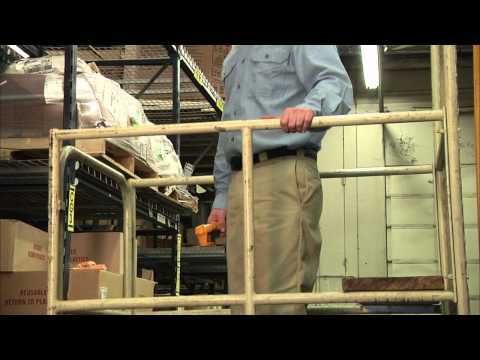 Fluke 62 Max+ IR Thermometer - Infrared thermometers you can handle without care. 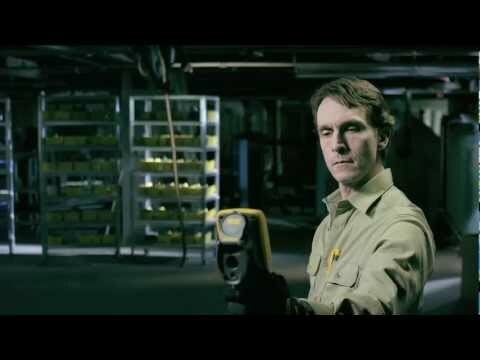 http://sierra-media.com We have a new Fluke product video presenting Fluke's Laser Distance Meter. The LDM features the ability to test the distance between two separate locations. This tool belt essential can help you get the job done more efficiently in many different situations. The video shows the product's durability, by being thrown and dropped by different people in each scene. 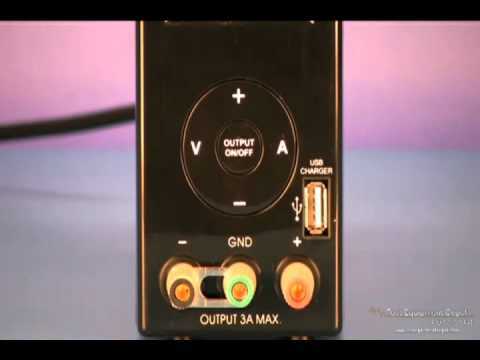 This video also creates the sense of ease by featuring the whole video dialogue free, leaving only the use of each scene to explain the product. 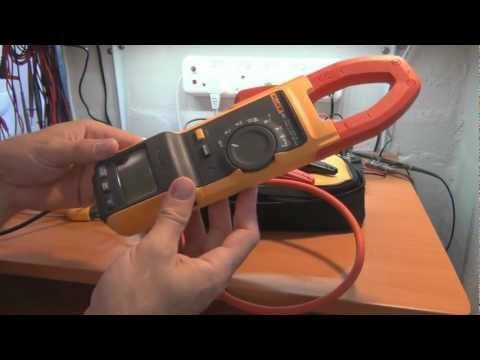 This is a review of a Fluke 381 Clamp Meter with iFlex. I demonstrate its versatility with the detachable remote display and the iFlex current clamp in a household distribution board. 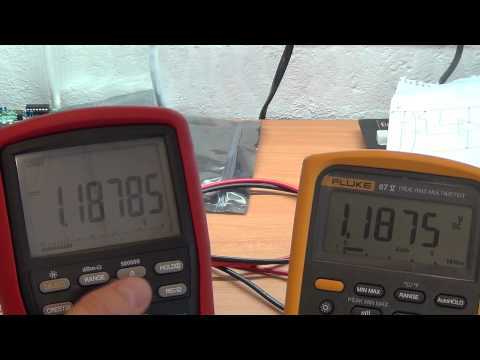 multimeter with 6000 and 20 000 count resolution. It is also IP67 rated (waterproof and dustproof). flexible current probes. To be reviewed soon. Thanks to Comtest (www.comtest.co.za) for the loan of this Fluke 28-II. 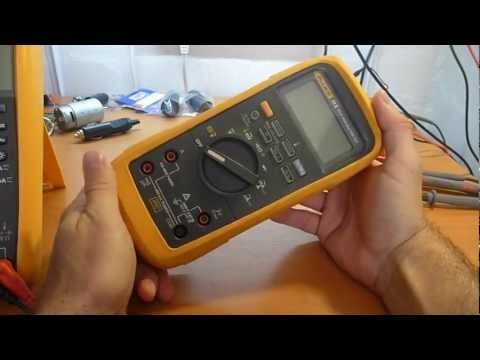 Multimeter Hi Res digit rounding....or not. 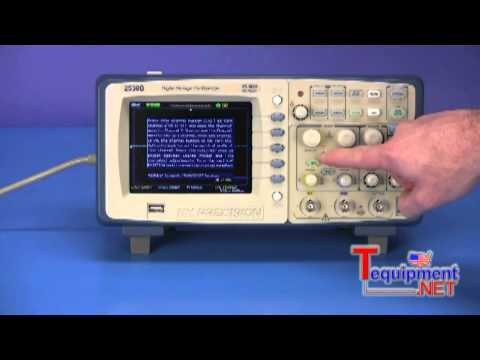 In this video I demonstrate how some multimeters with a Hi Res (high resolution) mode round the last digit when switching back to a low resolution mode. In essence they just "hide" the last digit which is not the correct way they should handle this.